You can be sure that ever since Monsters University was released, this movie has been on high rotation. Disney doesn’t disappoint with this prequel and it’s fascinating to see where it all began! If you’re unfamiliar with the story, it’s about Monsters who scare humans to keep their world powered. 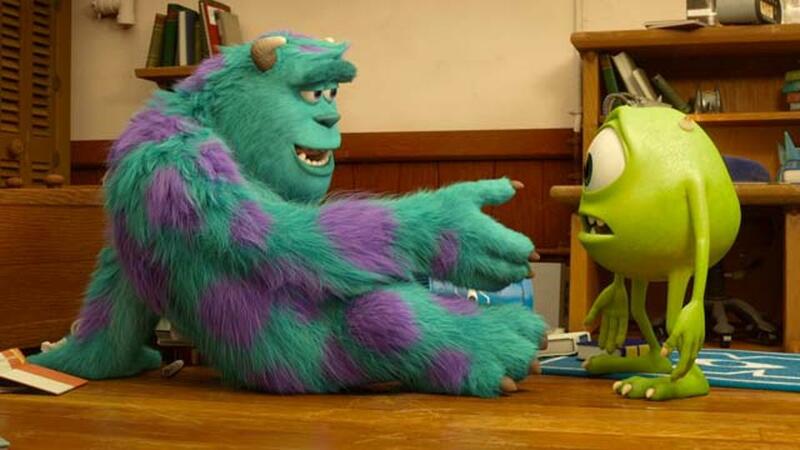 It’s something honorable to be a scarer in the monster world and the two main men are Sully and Mike Wazowski. In this movie, you will find out how the two met, the adventures they get into and how they became the power duo they are today. We loved Monsters Inc. and having this super fun, hilarious and totally not scary movie rocks! I love the message behind the movie, that you can try your best and keep trying and you’ll eventually find the path you’re meant for. 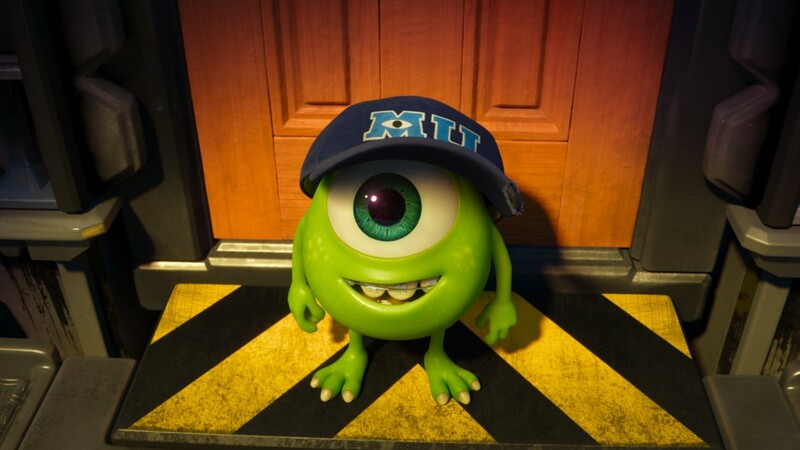 And isn’t Mike Wazowski so cute? You’ll get to see all the hijinks and shenanigans this pair get into–you’ll love it! 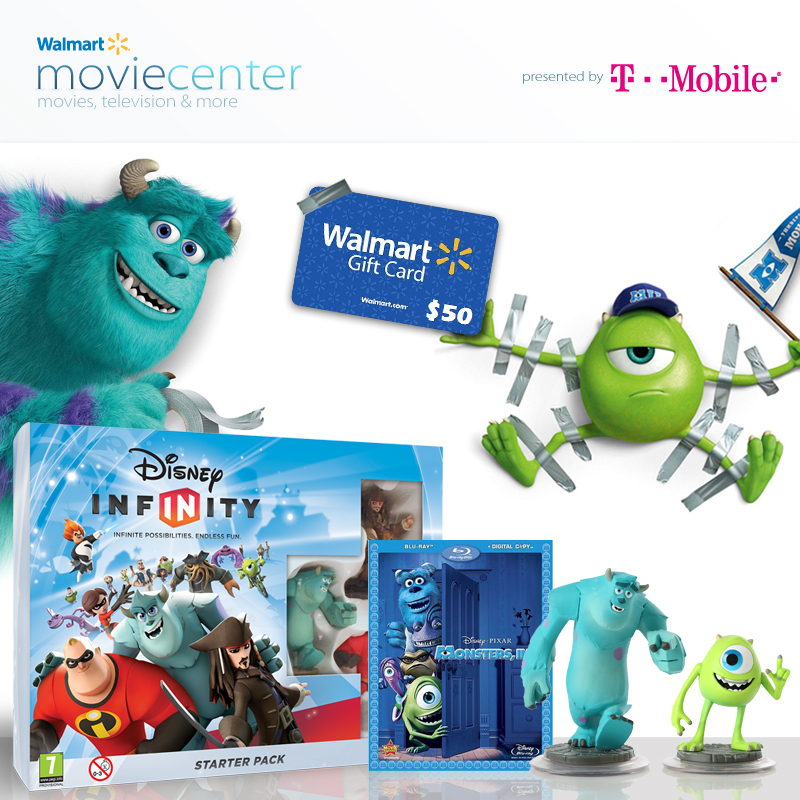 To get you into the holiday season with a few Monsters yourself, MomDot has paired up with LB to give away a fantastically fun prize pack giveaway that includes a Disney Infinity starter set with a Mike Wazowski figurine, a copy of the original Monsters Inc and a $50 Walmart Gift Card! Just enter the Rafflecopter below! Remember, this contest opens today on November 11th, 2013 and closes on November 25th, 2013 and is open to just my US friends! 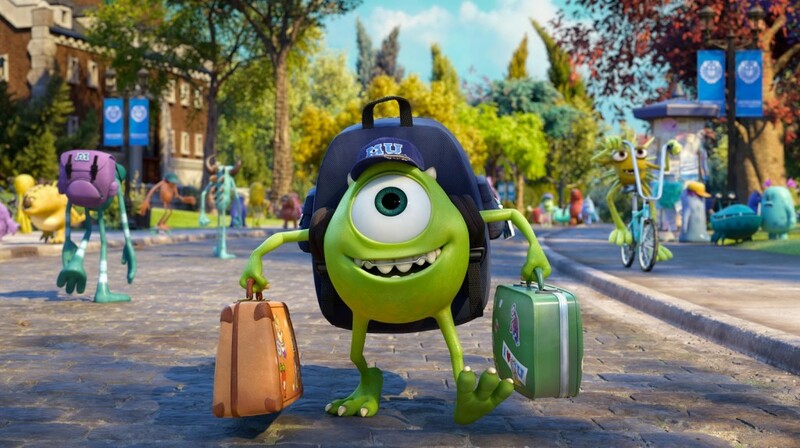 Check out the coolest clips of Monster’s University, here. Previous Post: « Smartphone Smarts: Follow Through With Your Commitments, Stay Connected and Enjoy Quality Time with Family This Holiday Season! Yes, There’s an App for That! I love Knight School! I am so excited for this movie. My now 17-year-old son was just 5 years old when Monsters Inc. came out and he (WE!) loved it! I now have a 2 year old and I'm so excited that he'll get to experience Monsters University and the gang. That one was my favourite, too! me and DD loved the Knight school scene- we cant wait to see this movie… hilarious ! Loved all the scenes. 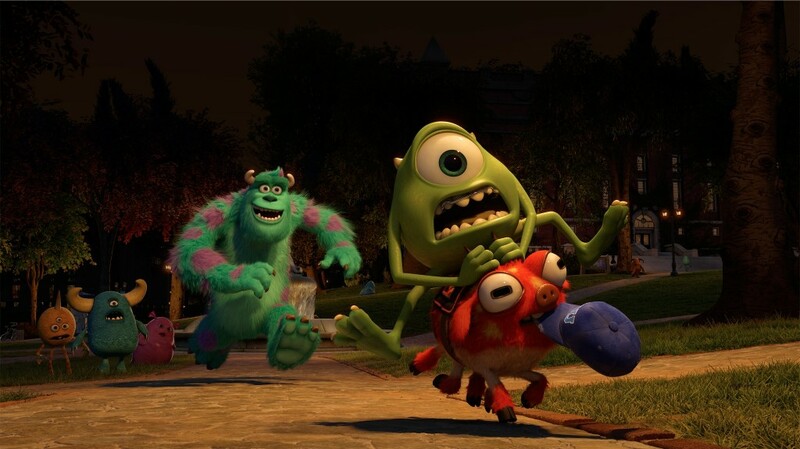 Have not watched Monsters U yet, can't wait to see it, the original is a family fave. Add another vote for the Knight Scene – made me chuckle! I like the ROR Material scene the best! Knight school was my fave! Knight school. I haven't actually seen Monsters University yet. Looks as good as the original. My favourite scene is Knight School. Knight School! This movie is so adorable. I like the knight school video! My favorite is Knight School.